Would you like to grow your own food? 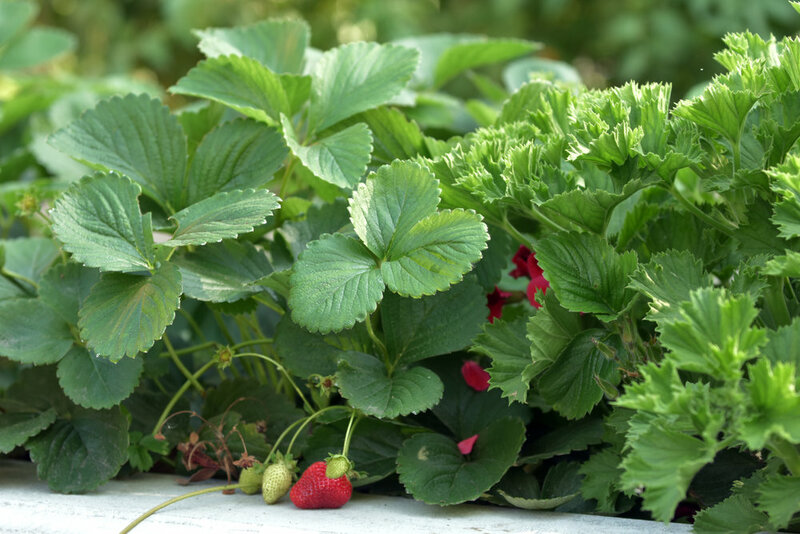 Transform your outdoor space into an edible paradise? Imagine your own fresh vegetables, fruits, berries, nuts. Perhaps you’d like to learn about raised garden beds, herb spirals, pollinator gardens, a “hoop” greenhouse, or backyard chickens. Whether you’d like to start small with a single bed for herbs or greens, or develop a food forest, we can help. Good for the earth. Good for you.